Five graduates from Liverpool Hope were selected for exhibition in the first Indepednents Biennial graduate exhibition award. 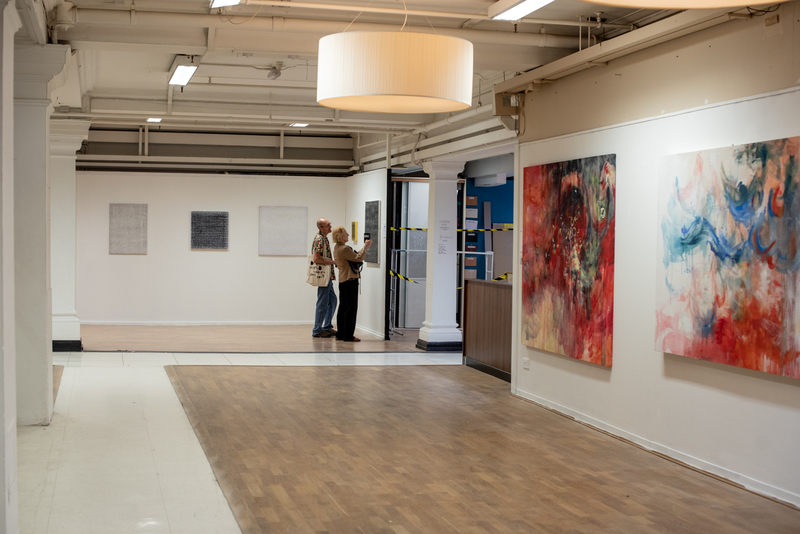 The award grants the artists a huge exhibition venue to show new work, as well as a four month residency and working exhibition space to use as their studio. The groups have curated two seperate exhibitions between them, with clear social and personal narratives coming through their painting, installation and video work.